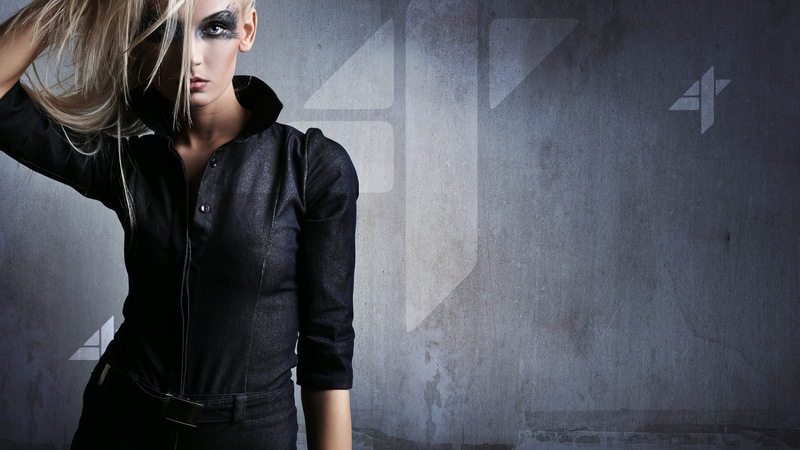 We believe that keeping your hair shiny and healthy looking means using professional hair care products.We have a wide range of professional hair care products available for purchase. 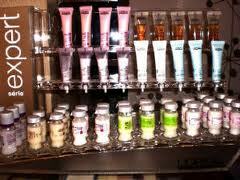 Some of our products include L’oreal Professional and Moroccan Oil. Trust our experts to not only recommend home care products that solve your hair dilemas but to also explain the “How To” and “How Much Of” to be getting your best results. Take them home today or we will notate your file for a future visit. 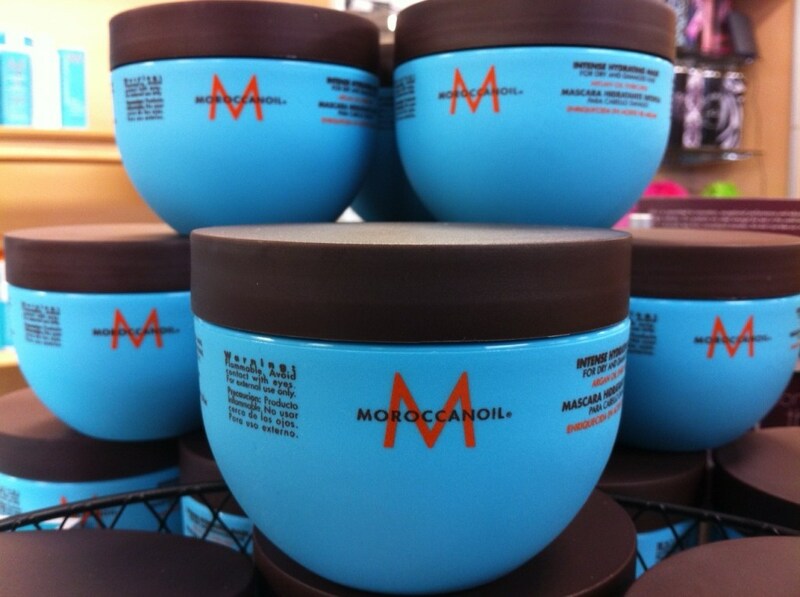 One XI Salon is proud to offer Moroccan Oil to our clients. As expert Moroccan Oil specialists, we strive to deliver the best products and services in the West Palm Beach, FL area. 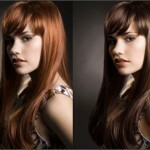 L’oreal Professional products include a patented complex to give volume, texture, and shine. They can help smooth and tame natural, unruly frizz by building a strong, healthy base prior to styling. Beard Balm provides your skin with a burst of moisture and nourishment to soften facial hair and reduce skin flaking. Whether growing out your beard or shaving, Beard Balm reduces skin irritation, ingrown hairs, and bumps. It’s your go-to-product for better looking – and feeling – skin all day long! 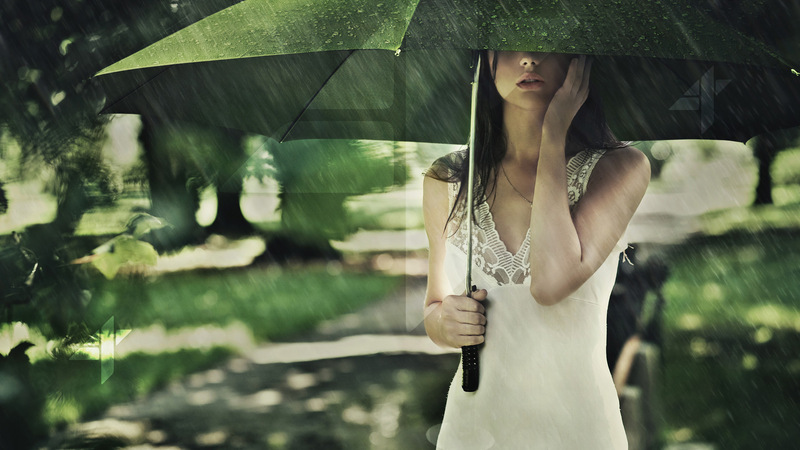 Our pH balancing shampoo works gently to cleanse hair without harmful, drying ingredients. The specialized formulation is optimal for use while growing hair longer, as it improves moisture retention and conditions. 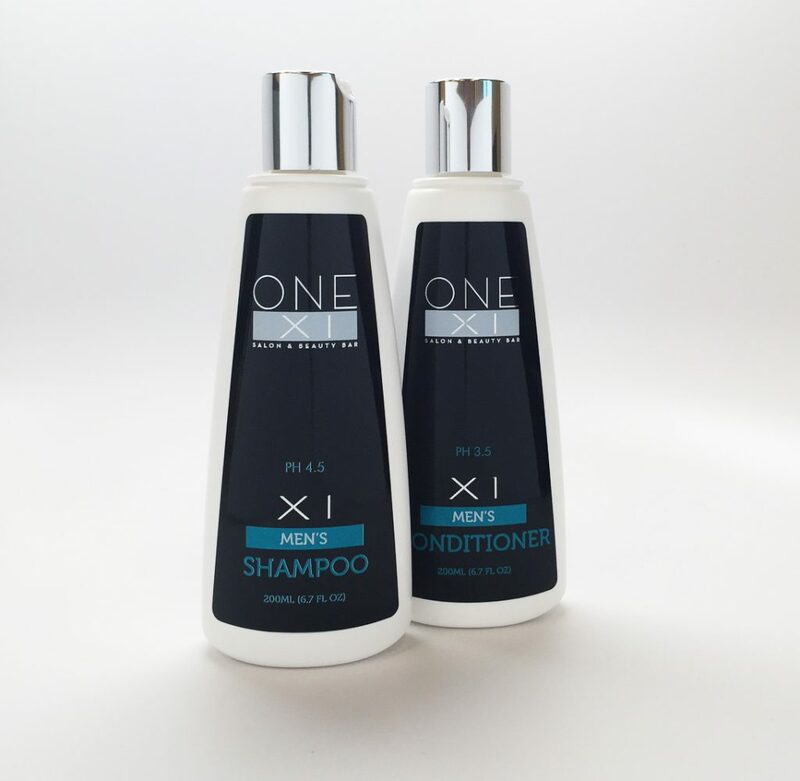 Our shampoo will add shine to your hair, and help hair appear thicker. Suitable for dry and oily scalps, and also helps to balance scalp conditions. Introducing our new Advanced Anti-aging and Hydrating Serum, Transformation Oil. A powerful “super serum” that is 100% organic, 100% pure and 100% Active. This fast absorbing, non-greasy, serum, works as a booster to help support and treat the hair from within. 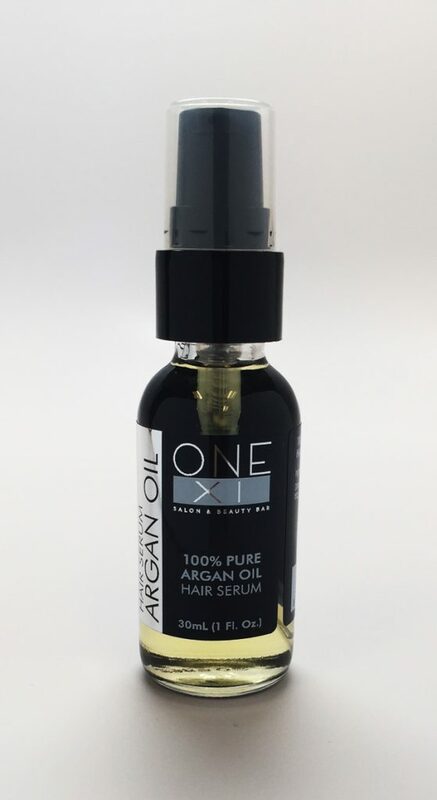 Our transformation oil harnesses the power of Amaranth, grape seed, and Argan oils, in combination with 8 other powerful oils, to deliver the highest potency power of Anti-oxidants and Omegas, to help rejuvenate, hydrate and brighten your hair. 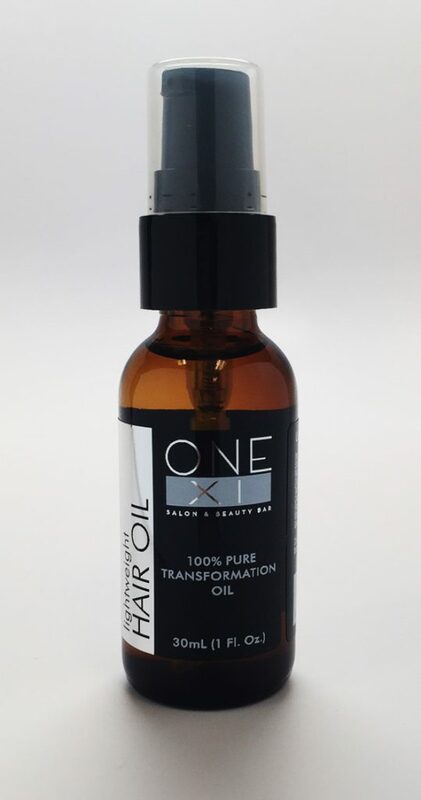 Our Transformation oil is the only current product to introduce the power of Amaranth oil.